The best for your health. PARI products are durable and very well made. You can rest assured: PARI lives its values. Our inhalation systems are synonymous with Made in Germany quality. PARI has been developing high-quality products since 1906. Our experts are our employees. From day one, PARI’s top priorities have been sustainability, product durability, and proven effects. … because PARI is a brand that keeps its promises. 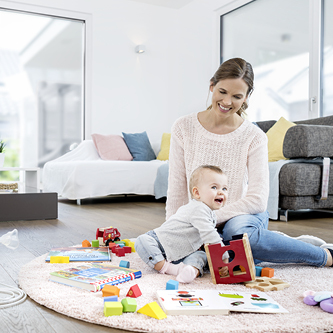 We are the specialists for respiratory health and a partner you can count on, who always finds the best solution for your needs. Our mission is to improve the lives of those affected by respiratory diseases and those who provide care to them. We listen carefully and know all about the challenges of your disease. We always pull out all the stops and develop durable, high-quality products to support you. … because it is particularly important to us that our products have a proven effect. 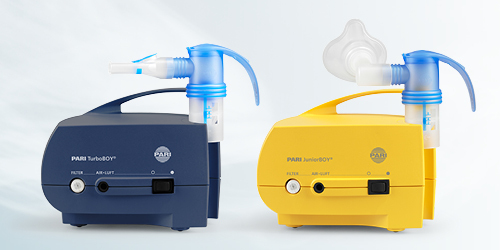 PARI’s nebulisers and products, clinically proven and having been used successfully for a million of times, have won over medical specialists and users for decades. 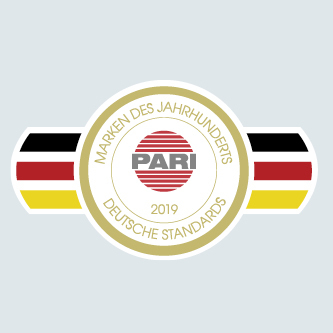 They have been used in numerous marketing authorisation studies, due in large part to their proven performance and Made in Germany quality, subject to strict quality control. Reliable, durable and tailored to your needs. Our quality standards are evident in every PARI BOY. … because you are our top priority. Way back in 1968 we made it possible for patients to perform inhalation therapy at home with the PARI BOY. 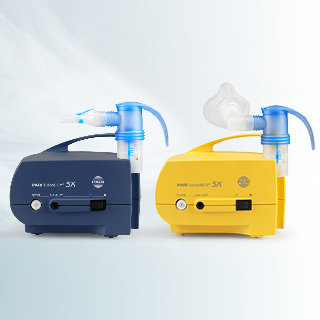 PARI is the specialist in the industry – we have been focusing on respiratory health for a very long time. This is why are always improving your treatment options from PARI, to help you, to help patients. … because we produce our inhalation systems at our own factory. Our employees in Weilheim, Upper Bavaria, know every component of the products produced there. Every product that leaves our factory has undergone 100% quality control there beforehand. We leave nothing to chance. Your health and the health of those close to you is our top priority. … because PARI has become synonymous with inhalation therapy. The name can be counted on to make products of the highest quality and is synonymous with trust. Because we know how precious every breath is. 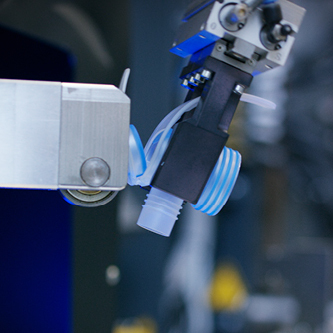 The approximately 500 employees in Starnberg, Weilheim, Gräfelfing, our international subsidiaries and our management team, which has been stable for years, combine tradition and innovation in well-designed and clinically proven product lines with an excellent reputation.